ADHD Australia was established in 2014 as an independent, national body to represent the interests of all people and organisations involved in the ADHD space. ADHD Australia is committed to removing the barriers to wellbeing for those people living with ADHD, including their families; through information, education and advocacy. Our aims are to support all people impacted by ADHD to achieve optimal positive outcomes for the community at large. Among the key guiding principles of the founding directors of ADHD Australia was to be independent of all existing ADHD bodies, but work closely with them. ADHD Australia recognises the valuable work already being done throughout Australia, but has identified significant gaps in services throughout the country, and areas which are desperately in need of support. We aim to complement existing efforts, rather than duplicate or compete with local and state-based ADHD bodies. Board members of ADHD Australia act in the interests of the organisation and the whole ADHD community. We use donations and grants to fund programs that raise awareness and improve the quality of life for people with ADHD and their families. This includes providing easily accessible information, advocacy and education campaigns to reduce stigma, helping people share their stories, providing an informative newsletter, and promoting a communication forum through social media. ADHD Australia has put in place an organisational structure which includes governance, company reporting, audited financial statements, risk management, and appropriate policies and processes for staff and the organisation. 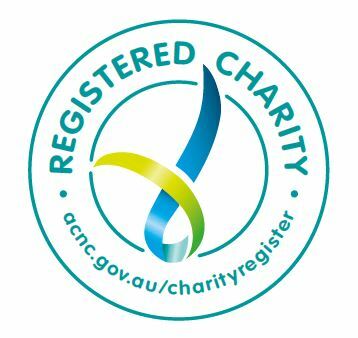 It has tax-deductable charity status with the Australian Taxation Office (ATO), is registered as a charity with the Australian Charity and Not-for-profits Commission (ACNC) and has national fundraising licences across Australia.